From church roofs to shed roofs we do it all, new roof installation, roof restoration, roof maintenance,re-roofs and roof repairs. 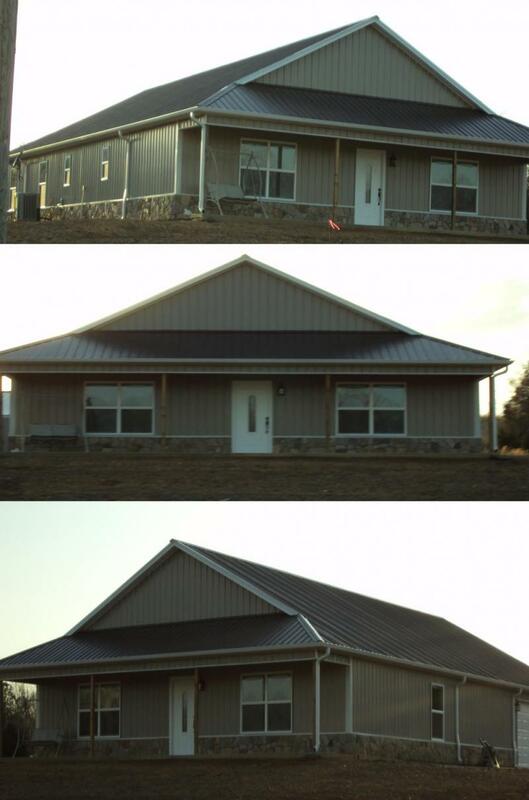 We are a metal roofing contractor located in (Beebe) central Arkansas. We provide metal roofing for homes and metal roof installation.The metal roofing for homes services we offer are metal roof installation, metal roof over shingles, new roof and metal roof repair. We are not a referral service! I J.D.Spradlin am a hands on contractor. Give me a call today for an estimate on your new steel roof or evaluation of a roof leak. 40 Year Warranty On All Metal! We are a full service roofing company. We can handle everything from a new roof installation, roof restoration, roof maintenance, re-roofs, to roof repairs. We believe that quality craftsmanship and design are just the beginning in installing a successful roofing system. We go beyond the basics with our great customer service ensuring our customers' satisfaction and their roofs long term performance.We pride ourselves on a long-term relationship with our clients.We realize knowing how to build a successful relationship with our clients is just as important as knowing how to build a quality roof. Our dedication to customer satisfaction has been key to our success.Contact us for a free estimate!!!! What Our Customers Are Saying!!!!! 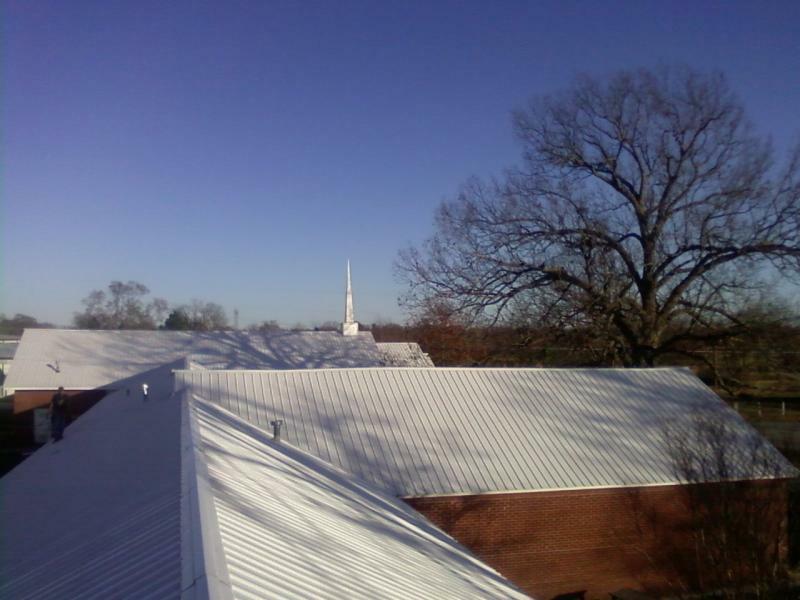 I contacted J.D.Spradlin on Friday night about a new metal roof, 5 days later my new roof was being completed. I had many choices in color, chose the Rustic Red and the best insulation. I am very excited about the new look of my home and I could not be happier about the service....These guys know what they are doing and they do not waste time! I can not wait to see how much my new metal roof reduces my electric bill!!!!!! Here is something that may catch on! This is a home I framed and installed metal sheeting and soffit. This house is maintenance free! Click on these logos to view shingle styles and colors! 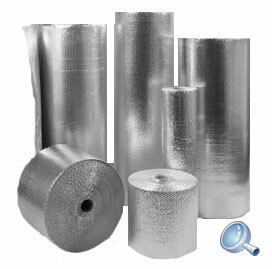 Metal Roofing Supply and Manufacturing Inc.